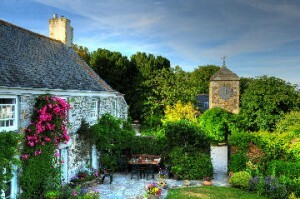 HelfordHotels.co.uk is an independent guide to accommodation located around one of the most delightful parts of Cornwall’s coast. From luxury hotels to boutique B&B’s and family-friendly holiday lets, there will almost certainly be the perfect place to stay in one of its parishes: Mawnan, Constantine, Gweek, St. Martin in Meneage, Mawgan, St. Anthony, and Manaccan. Hotels and Inns. From luxury country house hotels to rural inns, there’s plenty of great accommodation in the area. Whether you fancy somewhere with fabulous leisure facilities or prefer a cosy inn popular with locals, you’ll almost certainly find what you’re seeking. Holiday Cottages. We’re going to update this part of the site soon. Sorry for any inconvenience! Bed and Breakfasts. Checking into a B&B doesn’t have to be for a short break; there are plenty of excellent guest houses around the Helford where you’ll be happy to spend an entire holiday – from period properties to contemporary chic beachside homes. You can keep up to date with new additions to the site and happenings around the river by liking us on Facebook or following us on Twitter, too. 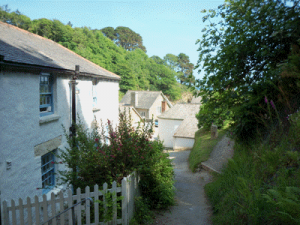 Is the Helford River area the most dog-friendly part of Cornwall? Well, we certainly think so! 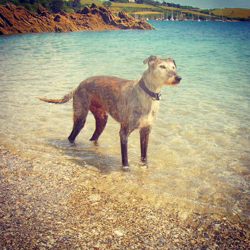 After all, pretty much every cove allows four-legged friends year round, the only exceptions being Helford Passage beach and Maenporth during the Summer months. What’s more, there are miles of glorious paths to explore – both coastal and countryside – and attractions such as Trebah Garden welcome dogs on leads. The major hotels such as the Budock Vean, The Trelawne, and The Meudon all accept dogs by arrangement, as does the Trengilly Wartha Inn. 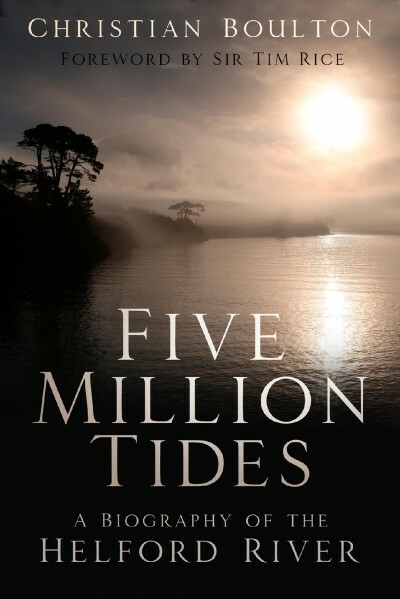 To be published in May 2019, Five Million Tides: A Biography of the Helford River can now be pre-ordered, and will also be available at numerous outlets in the area. 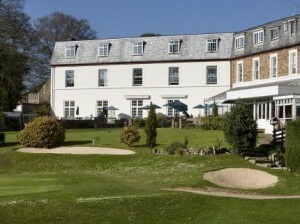 You can get in touch with Helford Hotels by email in the first instance via info@helfordhotels.co.uk. We are proud of our reputation as a clean site. We do not use analytical cookies, but there may be some third party examples related to social media and advertisements. By continuing we assume you are happy with this.